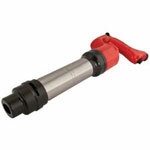 In a broad product portfolio of JET, you’ll find some high quality air hammers that set the bar for other tools. 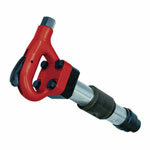 These premium air hammers are designed and manufactured for professional and challenging settings and work environments. 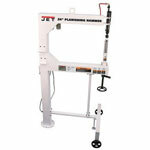 Craftsmen, who are looking for sublime quality and lasting durability, can’t go wrong with JET air hammers. Every tool, regardless of its quality, goes through rough patches during its life time. 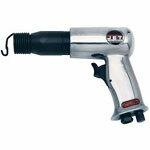 Air tools are an assembly of many small parts that can break down for various reasons. 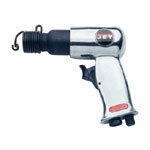 But you don’t need to replace your tool as you can purchase JET air hammer parts here at toolpartsPro to fix what’s broken. Rejuvenate your damaged tools with genuine JET tool parts and continue completing your jobs like a pro. At toolpartsPro, we put in every effort to bring the entire range of JET air hammer repair parts to our customers at reasonable prices. 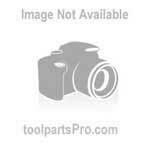 With great customer support and technical assistance you can repair your tool in no time. Place your order online or give us a call at our toll free number 888 982 6540 where toolpartsPro customer representative will gladly answer your concerns.